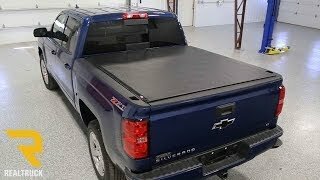 The American EZ Roll tonneau cover is made with high quality, commercial grade vinyl to be as durable and flexible as possible. This, along with powder coated aluminum rails ensures this cover will hold up to the elements. 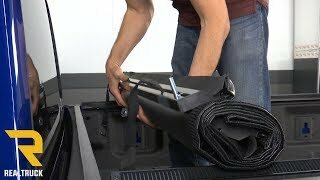 The solid, one piece design of the cover, along with industrial strength hook and loop fasteners keep the cover secure and forms a tight seal to help keep the elements out. 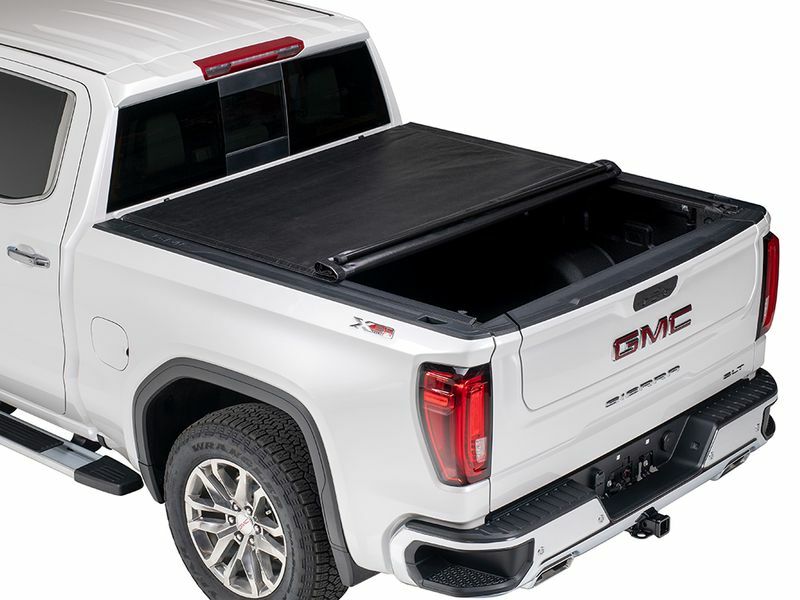 All-Weather Tension Settings The American EZ Roll tonneau cover has three tension settings to make sure the cover stays tight and remains easy to operate in all weather conditions. 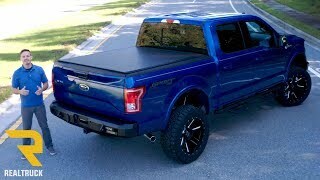 Easily access 100% of the truck bed in seconds with the American EZ Roll tonneau cover. 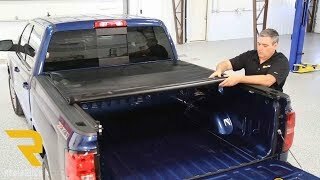 The cover can be secured in the open position for hauling larger items. Each rail is mounted to the truck bed with three C-Clamps, and the vinyl cover attaches to the rail with two bolts. 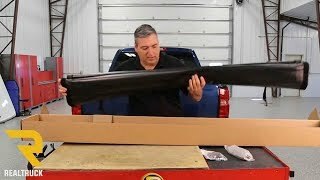 No special tools or drilling is needed.